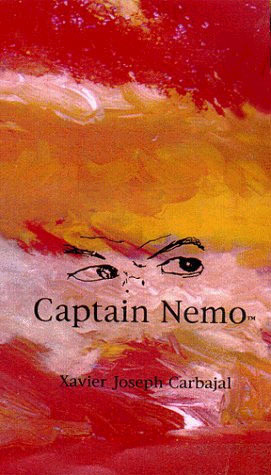 Captain Nemo, a character from Jules Verne's fiction book Twenty Thousand Leagues Under the Sea, is Dr. Robert Ballard's hero. Captain Nemo was an explorer who used his submarinecraft, The Nautilus, to navigate through an amazing underwater world. He had abandoned his life on land to explore the deep sea. His world is discovered when a French scientist, his servant, and a harpooner named Ned Land set out to search for a terrible sea monster that is sinking ships, especially warships. Instead, they discover that the sea monster is actually The Nautilus, captained by Nemo. Nemo allows them inside the submarine and proceeds to take them on a global adventure under the ocean. 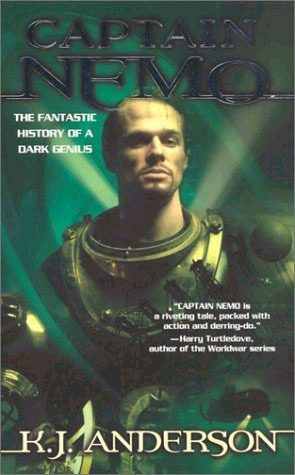 Captain Nemo is a hero because he designed and built The Nautilus himself. He was a scientist and an explorer, and was courageous enough to explore a place that no one had seen at that time. 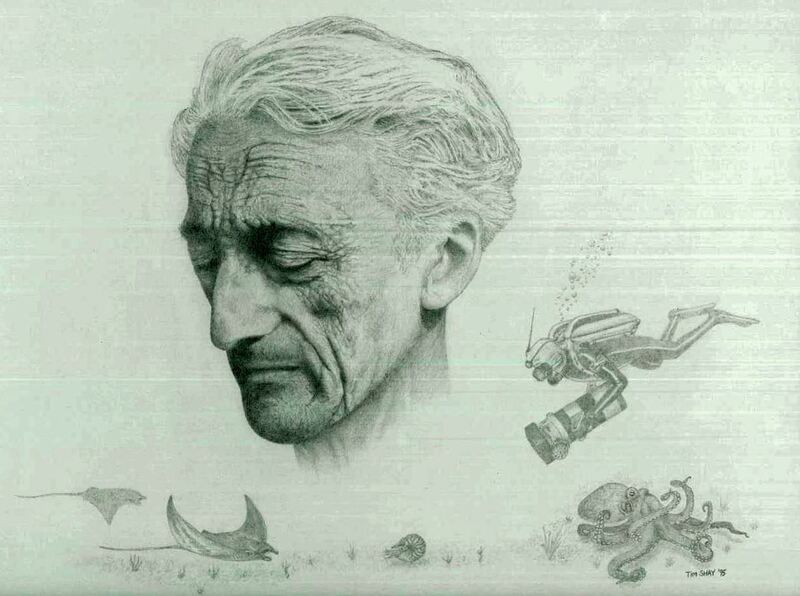 Jules Verne published the book around 1870, and at that time, not much was known about marine ecology. 20,000 Leagues Under the Sea and Captain Nemo helped to educate people about the importance of preserving life under the sea. Read about Jules Verne - from Mark from Montvale. Dr. Robert Ballard and the JASON Project - help educate millions of children. 20,000 Leagues Under the Sea - is an online version of the book. 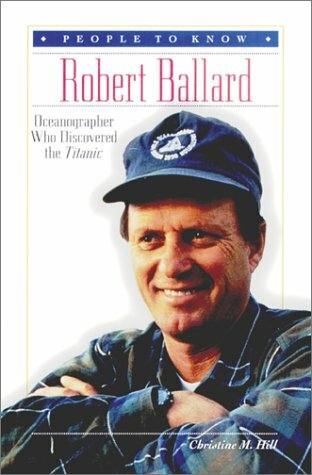 Dr. Robert Ballard is the "Indiana Jones" of the sea. He found the remains of H.M.S. Titanic and the Lusitania. 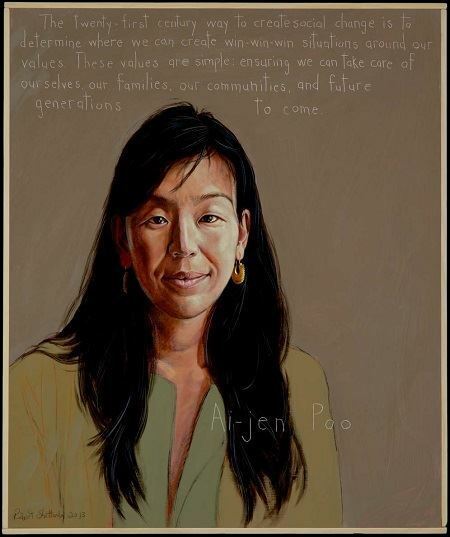 He is also founder of the JASON Project, which educates millions of children through scientific discovery.